Stories Like are looking for three Producing Assistants to join the team for our upcoming production of MinusOneSister, premiering as part of Griffin Theatre Company’s Griffin Independent season in September. The Producing Assistants will each have a specific role, but expected to work collaboratively within a small team, supporting the Producer, Artistic Director and other creatives in the areas of Marketing, Development, and Production. 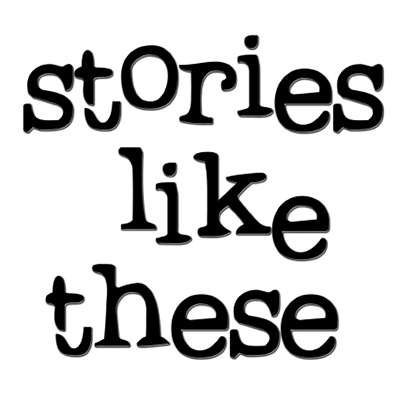 If you are interested please email Peter Gahan at pj@storieslikethese.com with your CV and specify which role or tasks you are specifically interested in. Please include a short overview of your experience and interest in this role, and what you sort of professional development opportunities you would like to achieve by working with us. Expressions of Interest close Monday 29 June. Work with Stories Like These to develop and deliver a comprehensive marketing plan and digital campaign. Liaise with Griffin Theatre Company’s marketing team and coordinate marketing activities. Produce a short promotional video trailer. Create an education pack for school group bookings. Research and undertake strategies for promoting the production. Assist with distribution of promotional material. Assist with the development and implementation of strategies to enhance philanthropic donations and sponsorship opportunities. Develop and manage a crowdfunding campaign, including seeking our sponsors to donate rewards for supporters. Attract donors to make tax-deductible donations through our Australian Cultural Fund project. Identify other funding sources and develop appropriate fundraising ventures. Work with the Producer and Stage Manager to plan and deliver all of the requirements for the production, including scheduling, budgeting and production management. Oversee bump in and out. Liaise with all members of the creative team to ensure that artistic needs of the production are met in an effective and efficient manner. All Producing Assistants will be expected to attend production meetings, marketing meetings, and full runs of rehearsals, where required. MinusOneSister is a co-op, profit share production in accordance with the standard MEAA Co-operative Agreement. All persons involved are providing their services without award-wage payment.